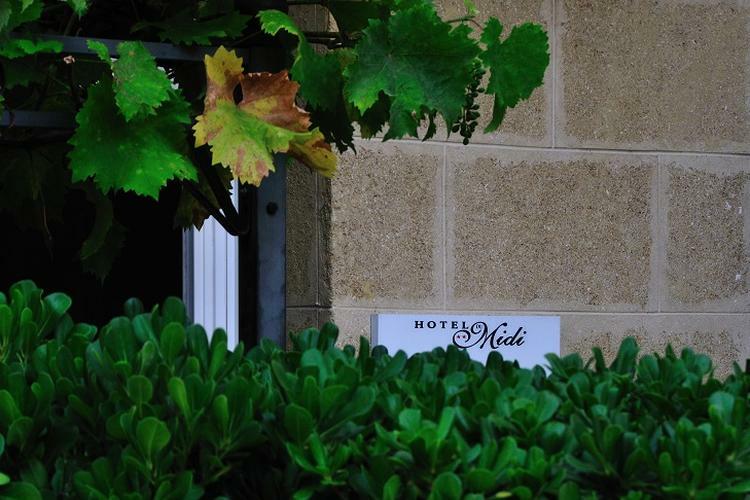 Welcome to the Hotel du Midi in Salon-de-Provence! 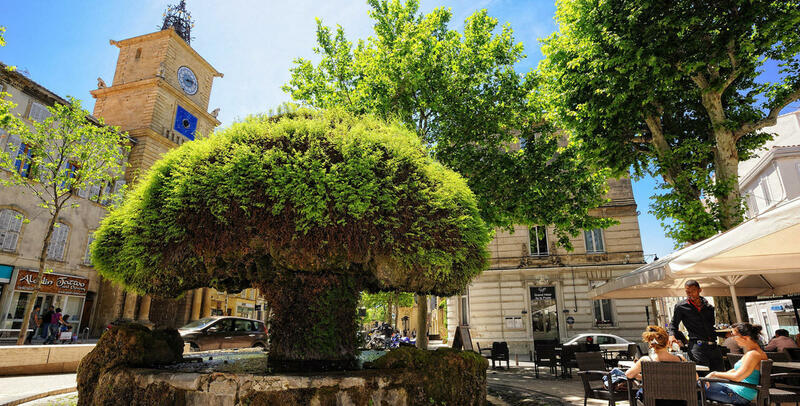 Thanks to our ideal location close to the historic center, you will be in the heart of this picturesque and charming city. 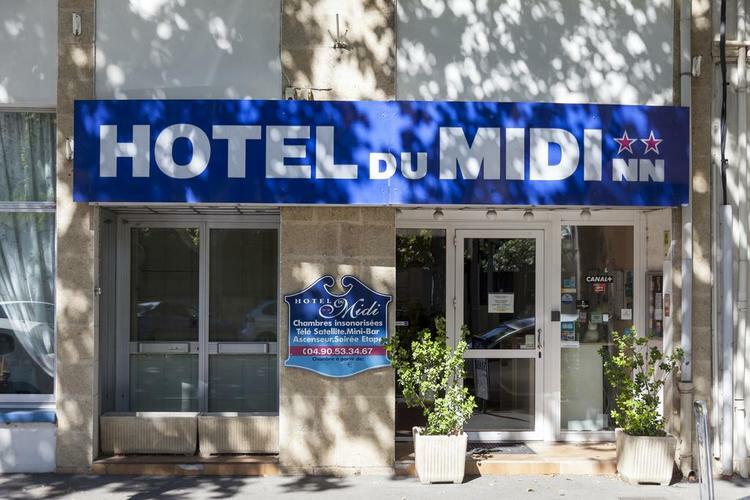 Entirely air conditioned and recently renovated, the Hotel du Midi is the ideal place for your next tourist or professional stay. 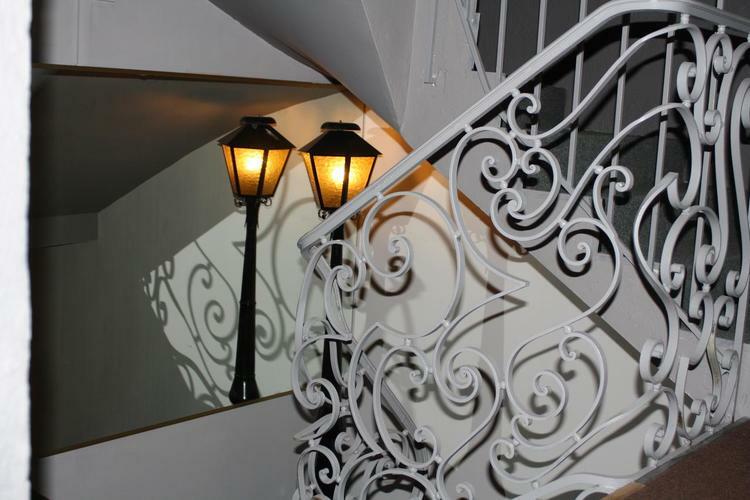 As an evening visitor or family on holiday, we are eager to ensure that your stay here is a moment of relaxation. Please note that the property does not have facilities adapted for disabled people. 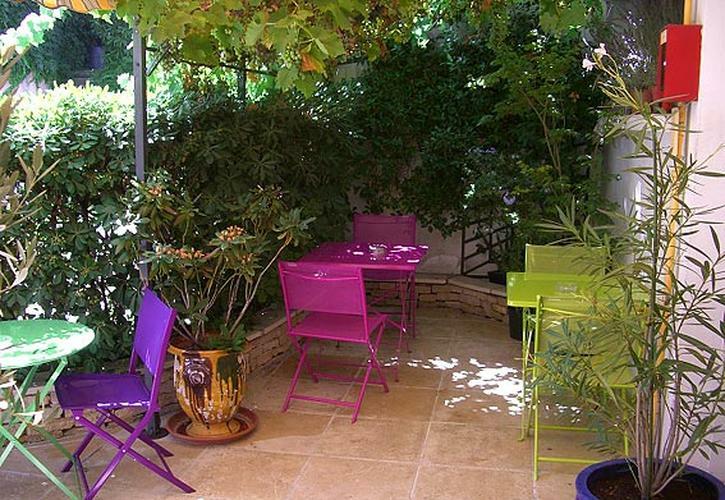 25 rooms are at your disposal, recently renovated and tastefully decorated. They are spread over three levels served by a lift and can accommodate from one to three people. 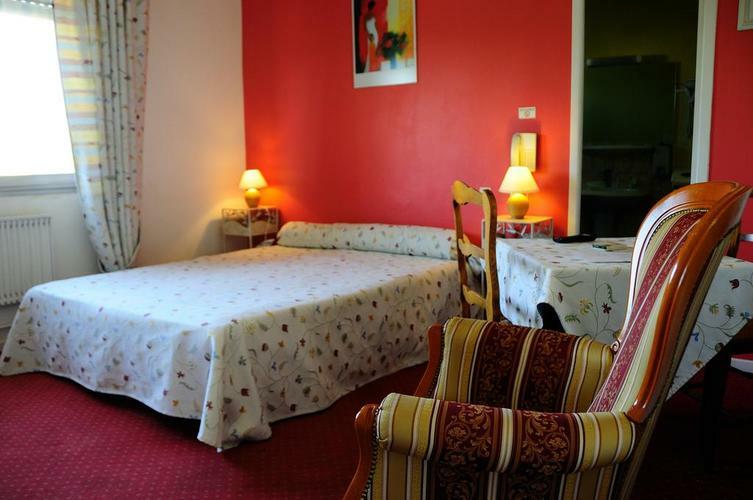 All air-conditionedd, they are equiped with flat screen LCD TV with access to Canal +, BBC and Rai 1, free wifi internet access and telephone to 100 destinations. 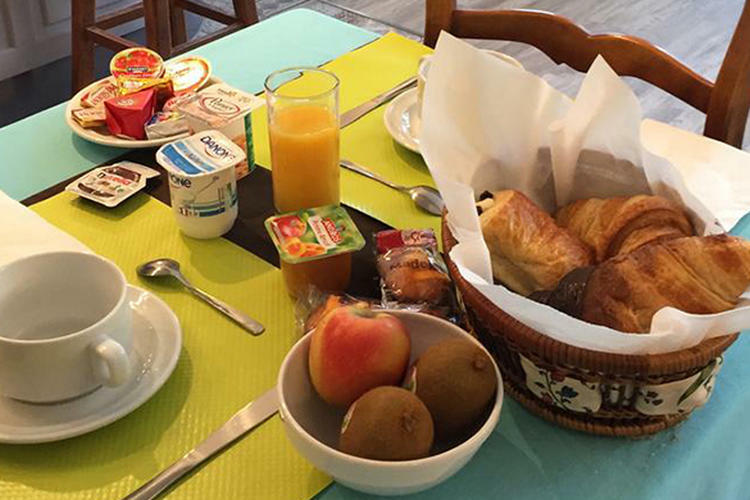 You will particularly enjoy having breakfast in our beautifully decorated and renovated room. You will enjoy our rich and varied buffet, including pastries, breads, cheese, natural yogurt and fruit, cereals, orange juice, fruits, ham and smoked and a selection of tea, coffee .. Our hotel also has a cool drinks dispenser. 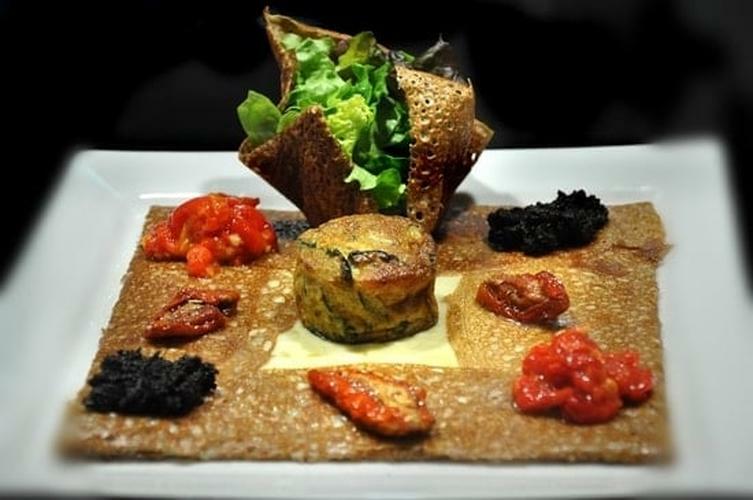 At the hotel du Midi, all the conditions are right for a good day! 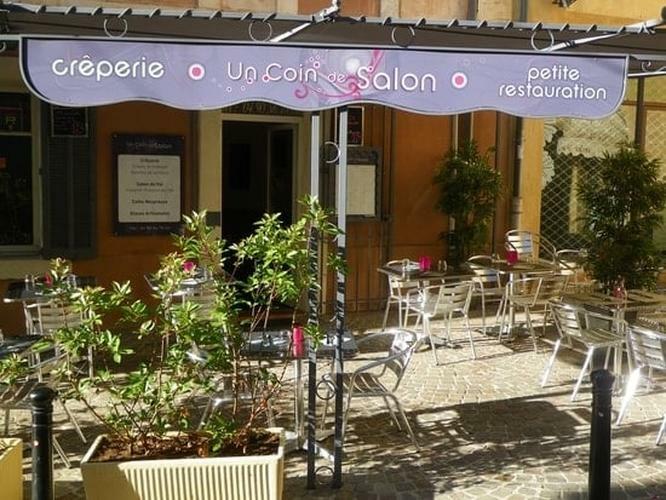 The hotel works in partnership with various restaurants located some within 300 meters of the establishment and more particularly with the pancake "Un Coin de Salon" located in the old town, taken over by our son Alexandre. 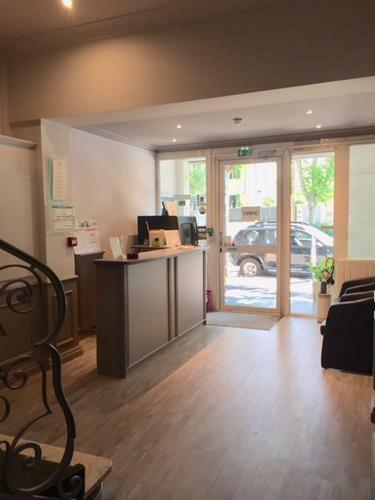 Do not hesitate to ask us advice, you will be oriented, for your greatest satisfaction, towards the establishment most appropriate to your budget and your tastes.